Buy this item and earn 549 ClubPoints. 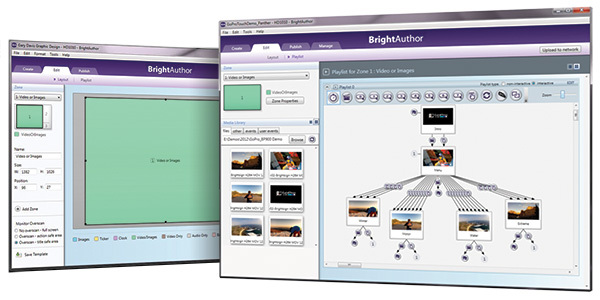 BrightSign XT244 media player delivers unsurpassed performance for enterprise applications with a powerful 4K video engine, BrightSign's fastest HTML and graphics engine and BrightSign's most powerful CPU. 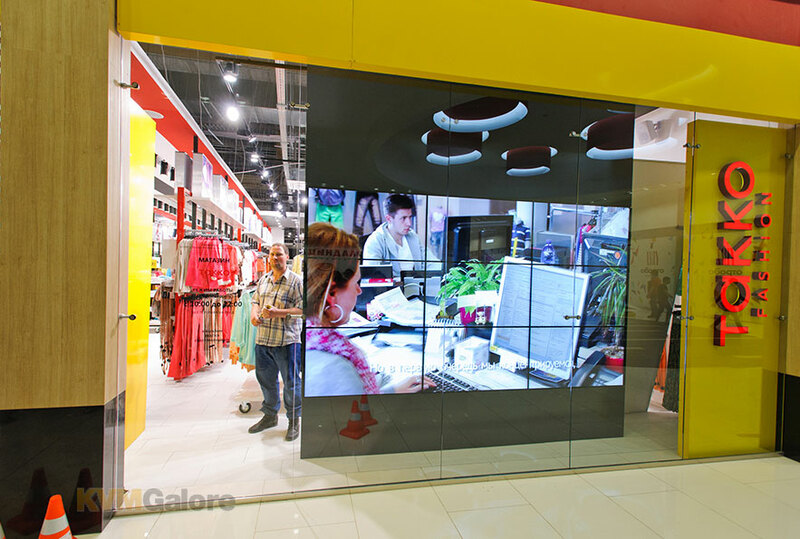 BrightSign XT244 offers Gigabit Ethernet, and it is the only product line offering PoE+ as well as HDMI In for Live TV playback. 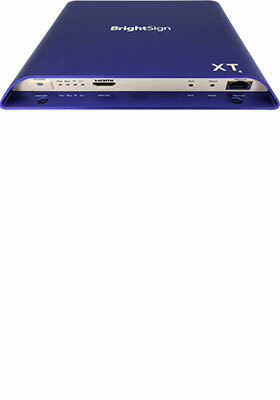 BrightSign XT244 standard I/O media player offers BrightSign's most powerful H.264/H.265 4K and Full HD video engine with Dolby Vision and HDR10 support, 4K upscaling and dual decoding of two 4Kp60 videos simultaneously. 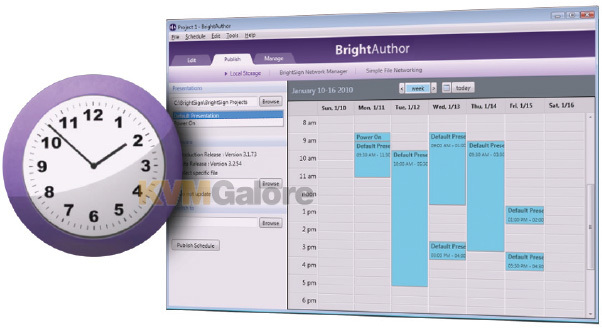 BrightSign XT244 delivers the best HTML5 rendering performance available for enterprise applications. It includes the standard I/O package of Gigabit Ethernet with PoE+, GPIO, IR, analog/digital audio and an M.2 SSD PCIe interface. 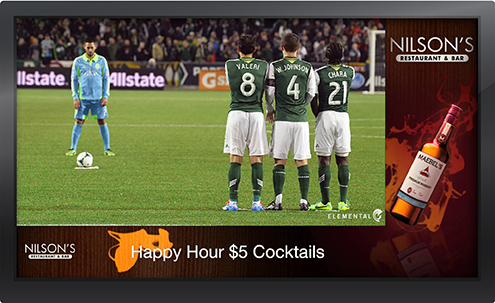 XT244 has the video and graphics processing power for a no compromise, immersive digital signage experience. 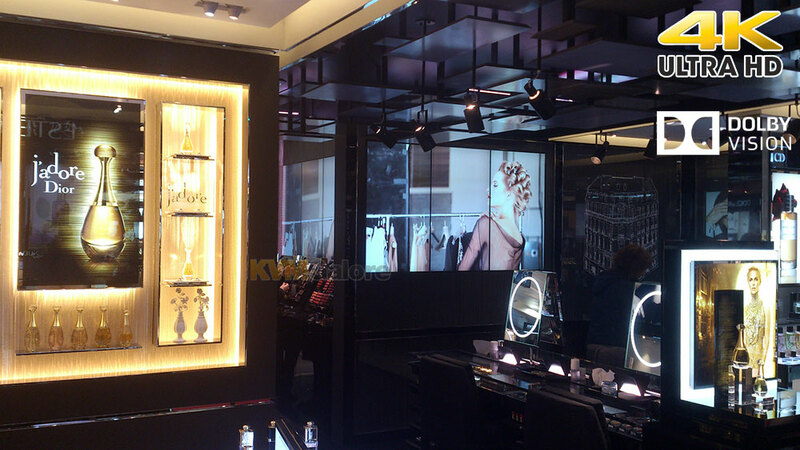 Integrate flawless 4K video with Dolby Vision and HDR10+ support, streaming social media and swipe/gesture interactivity to produce a retail experience that is simply the best. 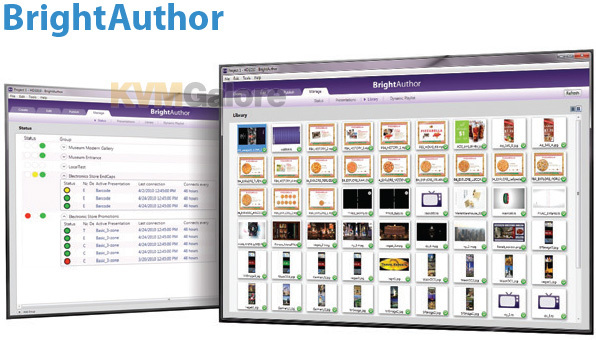 • Clients can be networked BrightSign XD or HD players, PCs, Macs, mobile devices, etc. 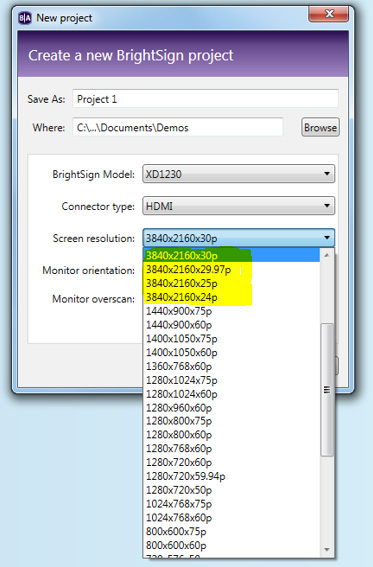 Listed below are additional products to consider which are compatible with BrightSign XT244. These items may be required to complete your system.